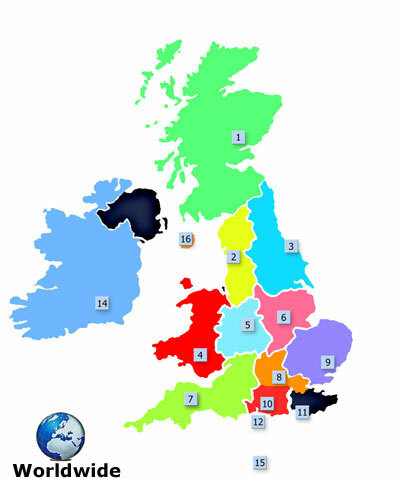 There are over 150 local MGOC Area meetings throughout the UK. The country is divided into the following regions. Full details of Area Secretaries contacts, meeting places, activities and news are available on joining and are published monthly in Enjoying MG.
Current subscribing Members may access the more detailed information in the Members Area.